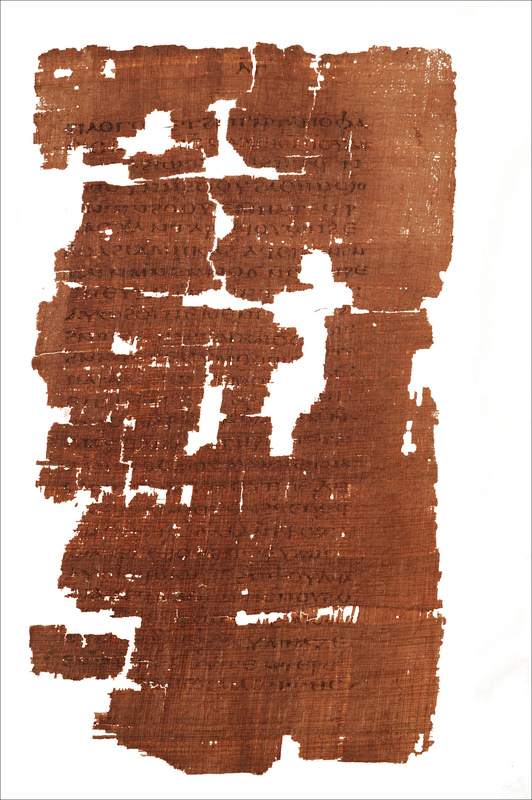 Gospel of Judas Prompts Re-Examination of Bible Last week the National Geographic Society made the remarkable announcement that it had completed the translation of the Gospel of Judas. Why wasn't it included in the Bible? Last week the National Geographic Society made the remarkable announcement that it had completed the translation of the Gospel of Judas. The five-year project required major efforts of restoration, authentication and translation. 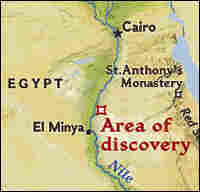 The text, believed to be 1,700 years old, was found three decades ago in Egypt. Why was the Gospel of Judas not included in the Bible? 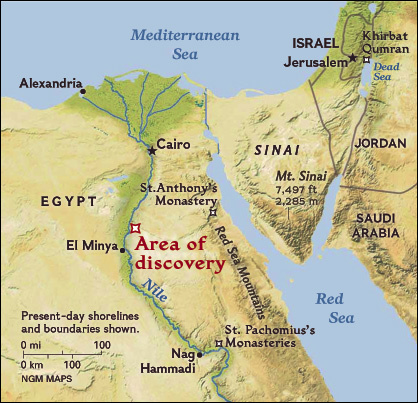 There are other gospels that have been found over the last century that were not included -- among them, the Gospels of Thomas and Mary Magdalene. How different would the Bible be if they had been included, and why did some books make the cut while others didn't? 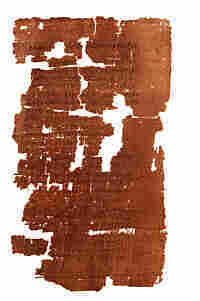 This lead section of the pieced-together Gospel of Judas begins: "The secret account of the revelation that Jesus spoke in conversation with Judas Iscariot during a week, three days before he celebrated Passover." The disciples said to [him], "Master, why are you laughing at [our] prayer of thanksgiving? We have done what is right." He answered and said to them, "I am not laughing at you. are not doing this because of your own will but because it is through this that your god [will be] praised." They said, "Master, you are […] the son of our god." Jesus said to them, "How do you know me? Truly [I] say to you, no generation of the people that are among you will know me." When Jesus observed their lack of [understanding, he said] to them, "Why has this agitation led you to anger? Your god who is within you and […]  have provoked you to anger [within] your souls. [Let] any one of you who is [strong enough] among human beings bring out the perfect human and stand before my face." They all said, "We have the strength." Judas [said] to him, "I know who you are and where you have come from. You are from the immortal realm of Barbelo. And I am not worthy to utter the name of the one who has sent you." Knowing that Judas was reflecting upon something that was exalted, Jesus said to him, "Step away from the others and I shall tell you the mysteries of the kingdom. It is possible for you to reach it, but you will grieve a great deal. For someone else will replace you, in order that the twelve [disciples] may again come to completion with their god." Judas said to him, "When will you tell me these things, and [when] will the great day of light dawn for the generation?"